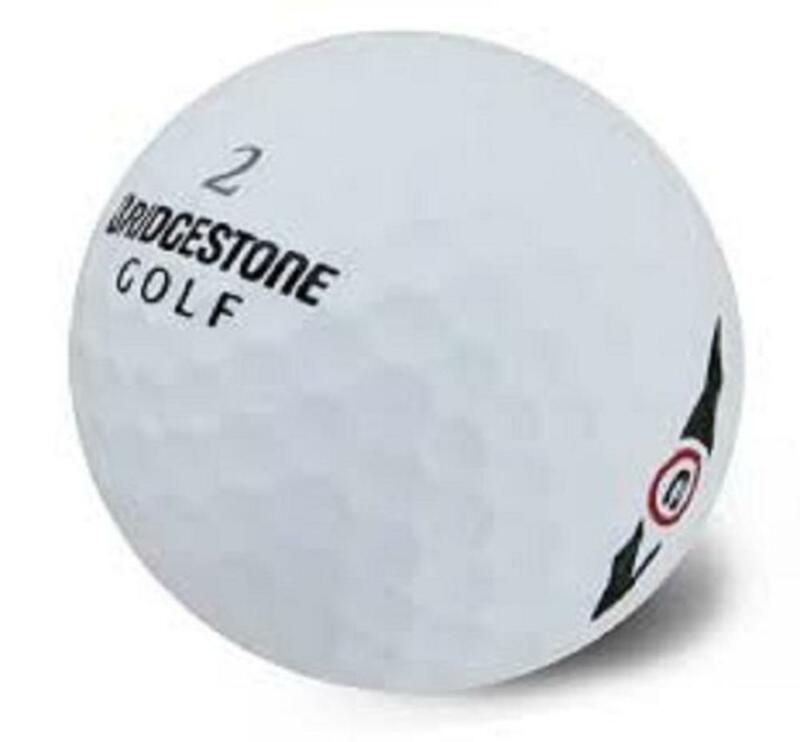 The Bridgestone e7 ball has three layers, the innermost one being the gradation core that is designed for augmented speed. Following this rests an inner mantel that lessens unwanted spinning to better exactitude. All of this is covered with a durable Surlyn cover that can withstand even the most intense drives. The e7 has a 326 Seamless dimple design, New WEB Dimple Technology, Speed enhancing gradational core, Spin reducing inner layer and a Reactive Surlyn cover.